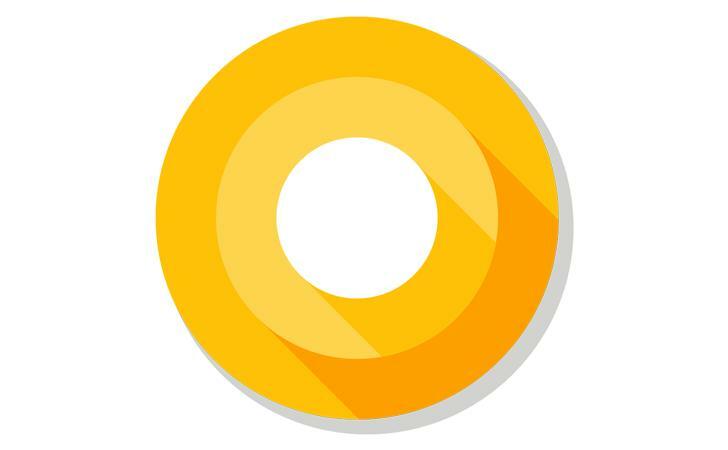 Google dropped the second Android O developer preview on the first day of I/O last month, but here we are just a few weeks later and Dev Preview 3 is available. The full system images are available for immediate flashing on supported devices, and beta program devices will probably be updated soon. Importantly, this update should include the final APIs for Android O. Again, the only supported devices are the Nexus 5X, Nexus 6P, Nexus Player, Pixel C, Pixel, and Pixel XL. If you've got one of those with an unlocked bootloader, you can install the DP3 system images. According to Google, this build will include the final APIs for Android O, allowing developers to finalize their plans for app support. However, this is still a preview. Some things won't work, and Google warns performance can be sketchy. Keep that in mind if you intend to use it as a daily driver. There's no OTA rolling out to beta devices at this time, but it shouldn't be long. We are still expecting one more developer preview before the final build is ready, but we seem to be running ahead of schedule compared to last year. At this rate, Android O might be official later this summer. OTAs are live as well. These can be used to update your existing O Preview device.